There are many ways for you to keep up with what’s going on at USG. A handy list of events by month appears on our Upcoming Events page. You can subscribe to our informative weekly newsletter, The CommUUnicator, by clicking here. You can also peruse past issues in the Newsletter Archive. Major congregational news items are archived on our Congregation News page. Keep up with our minister Kent’s periodic blog on the Kent’s TrUUmpet page. 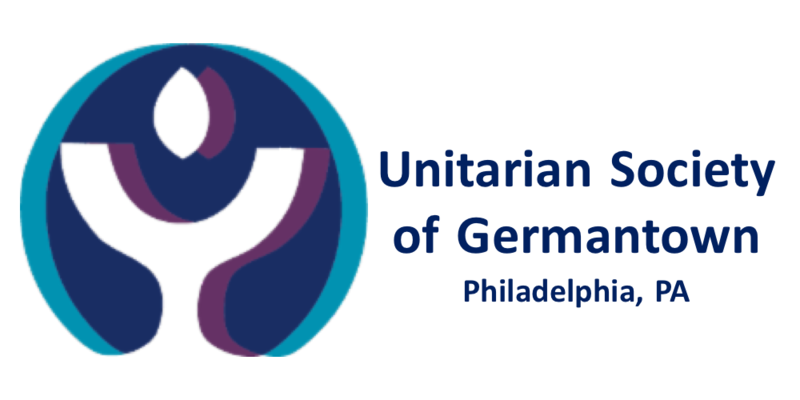 And please explore other links on this website to learn more about who we are and what we do here at the Unitarian Society of Germantown.